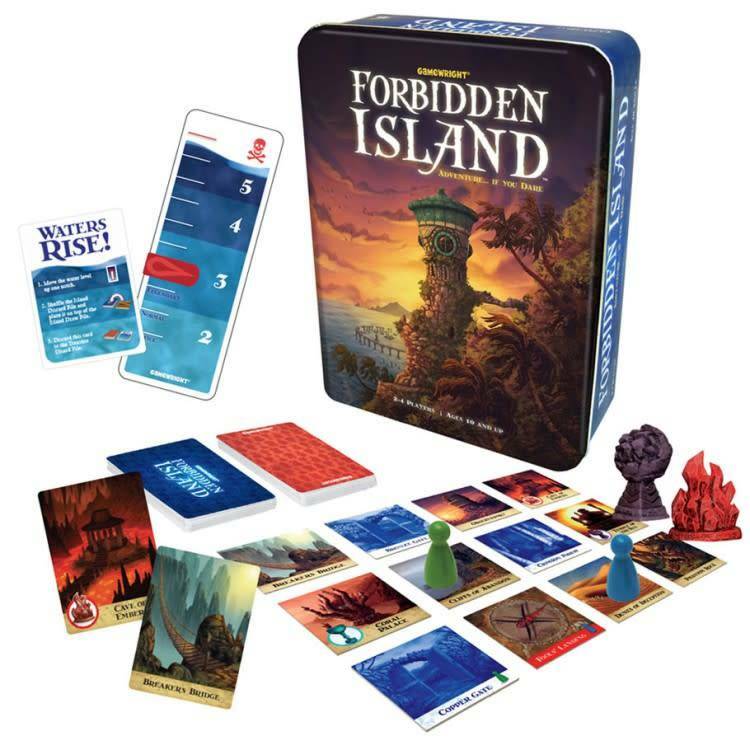 Join a team of fearless adventurers on a do-or-die mission to capture four sacred treasures from the ruins of this perilous paradise. Your team will have to work together and make some pulse-pounding maneuvers, as the island will sink beneath every step! Race to collect the treasures and make a triumphant escape before you are swallowed into the watery abyss!